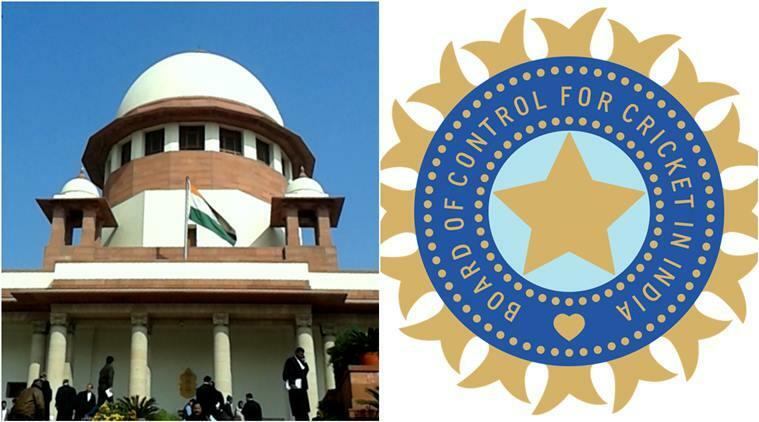 Supreme Court on Thursday approved the draft Constitution of BCCI. 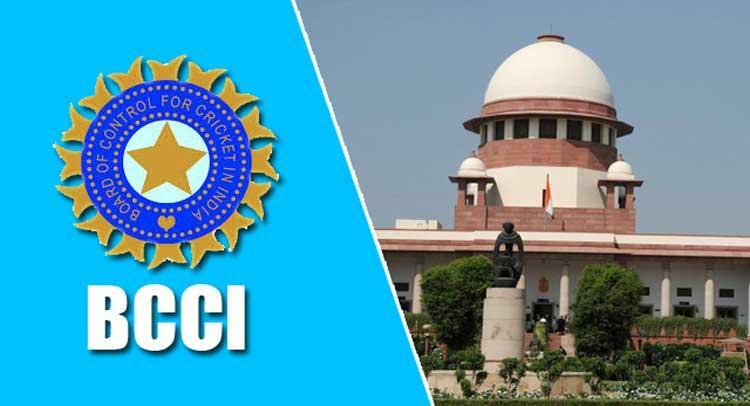 The Supreme Court on Thursday approved the draft Constitution of the Board of Control for Cricket in India (BCCI) and granted full permanent membership to the Railways, the Tri-Services, and Association of Indian Universities among others. Justice D.Y. 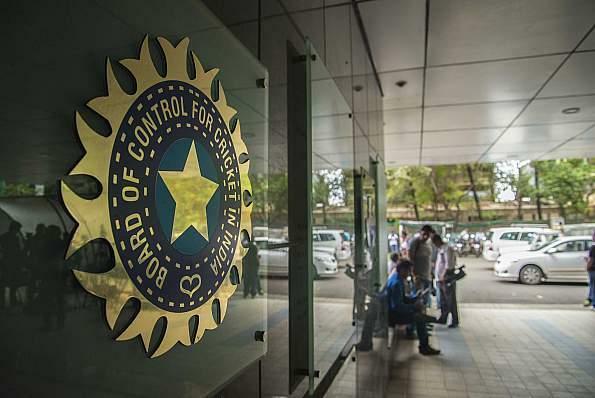 Chandrachud said every office-bearer will have to undergo a cooling period after two consecutive terms.